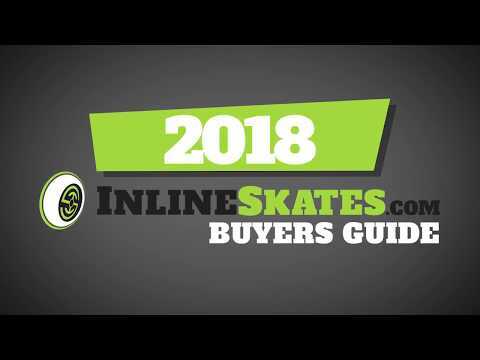 When you want to cruise the Rollerblade Macroblade 80 Inline Skates are the ones you want. 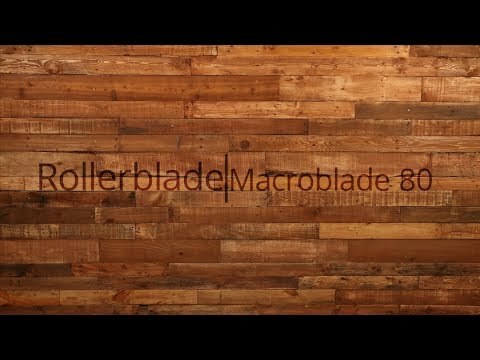 The Macroblade 80 has a ton of great features that will keep you comfortable, rolling fast and performing at your very best. There is an aluminum frame on this inline skate that is great for transferring energy from each stride down to the 80mm wheels. These wheels are great for recreational use and give you some moderate speed and hold that speed. The liner inside the Macroblade 80 is the Performance Form 5 Star Fit liner which gives you tons of comfort. There is a high on this skate that will give you plenty of support for a secure fit and feel. Q: Are these for slender feet? I have a wide foot and usually have to purchase men's. A: There currently are no wide widths for inline skates, and women's inline skates are going to offer a more streamlined fit. If you are typically finding that you need to go with men's you will want to also do that here to accommodate the width.